Brass is the characteristic material for these padlocks that are in everyday use. Brass is so common in the use of these products as it does not rust, ensuring long term performance and extensive robust service. 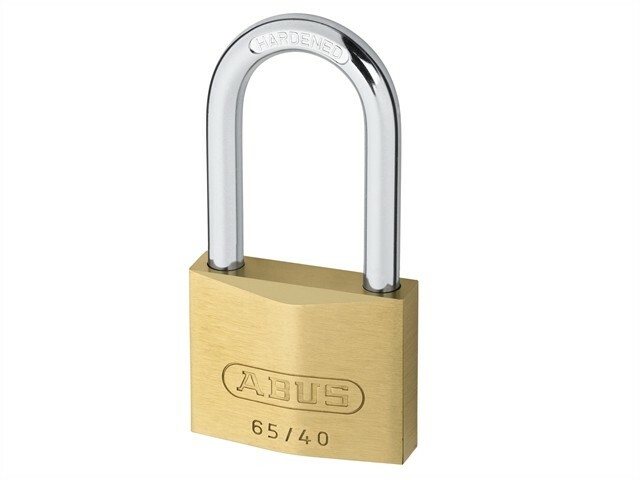 At CNS Powertools, we stock a range of Brass padlocks from ABUS which feature different sizes and shapes; ensuring you find what you need for your specific requirements. ABUS was praised as being synonymous with "The Security Lock" and enjoys global recognition. We can ensure you enjoy peace of mind when implementing ABUS products. With our range displaying both short shackle and long shackle padlocks, you can easily pick and chose which items are more suitable to you. 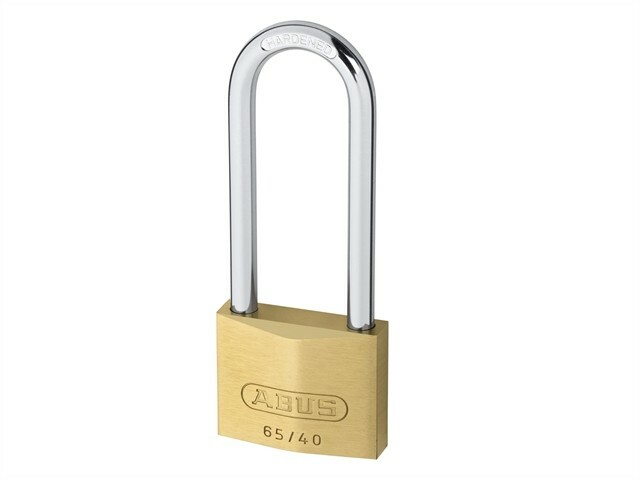 Shop now to see our full range of ABUS Padlocks.